As the body and mind are powerfully linked, any tension in one is reflected in the other. At Heaven and Earth we attend to the physical and spiritual. Our trained massage therapist Melissa, will help you unwind your mind and relax the body by customising your massage to your aura. We use natural, scent-free vitoleum oils, rich in vitamins and minerals, which will leave your skin soft to the touch and no residue on your clothes. All massage treatment are given in cosy relaxing and friendly setting kept clean by cleaning aurora mymarvelousmaids.com. With the help of serene and soothing music, you will drift into a stress-free world away from work and life worries. 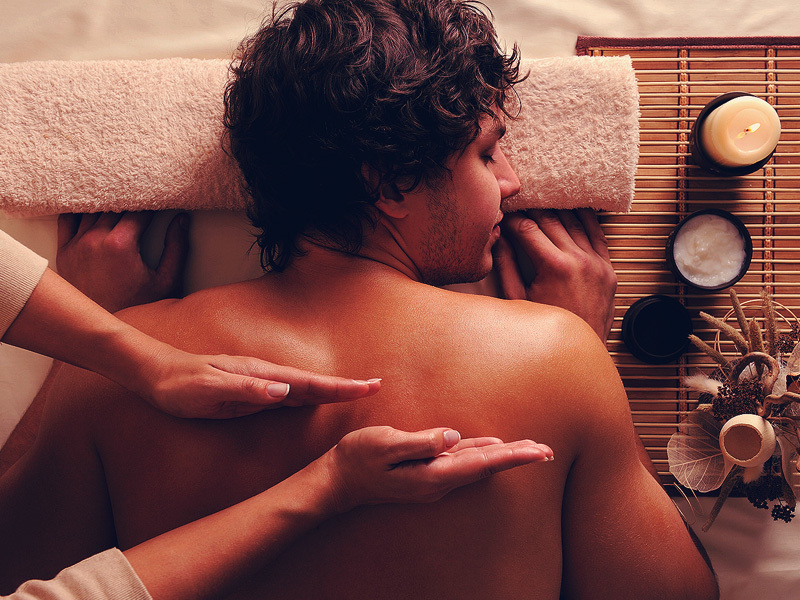 Reduce stress and treat your tired muscles to a deep tissue massage at Heaven and Earth in Waltham Cross. Let us restore your strength and make you feel rejuvenated. Book an appointment today to get on the path to a healthier.